About Us – Phantom Motor Cars Ltd.
On the 21st April 1961 Tony Worthington founded Phantom Motors. Some 58 Years later, we are now one of the country’s leading Independent Bentley and Rolls-Royce Specialist. 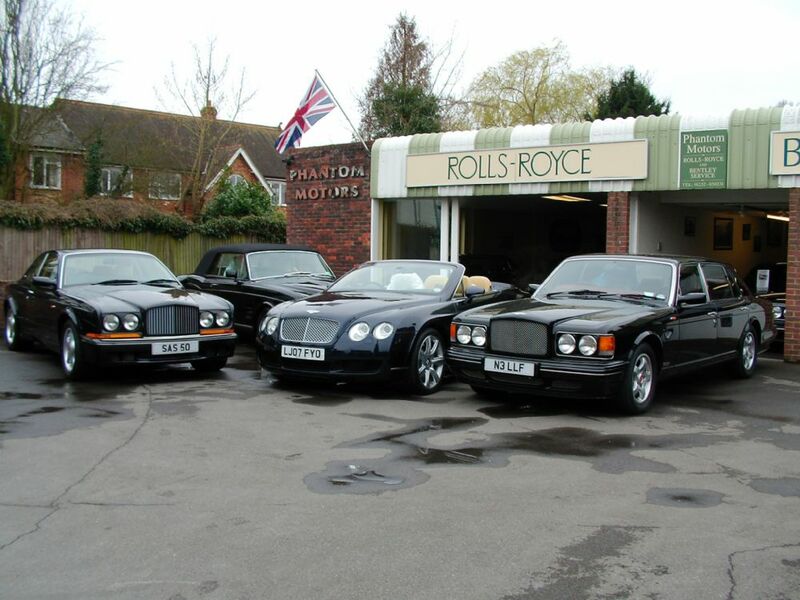 We specialise in the sale of used Bentley and Rolls-Royce Motor Cars and all aspects of Bentley and Rolls-Royce Service and Maintenance, whether it be routine service schedules, repair and maintenance or bespoke modifications. We cater for all Bentleys from the 1960 to today’s Bentley Continental GTs and particularly in troubleshooting and diagnostics of the Bentley Continental GT and Flying Spur range of vehicles. Having significantly outgrown our current showroom and workshop site, we are looking at relocation to a more suitable but local position. 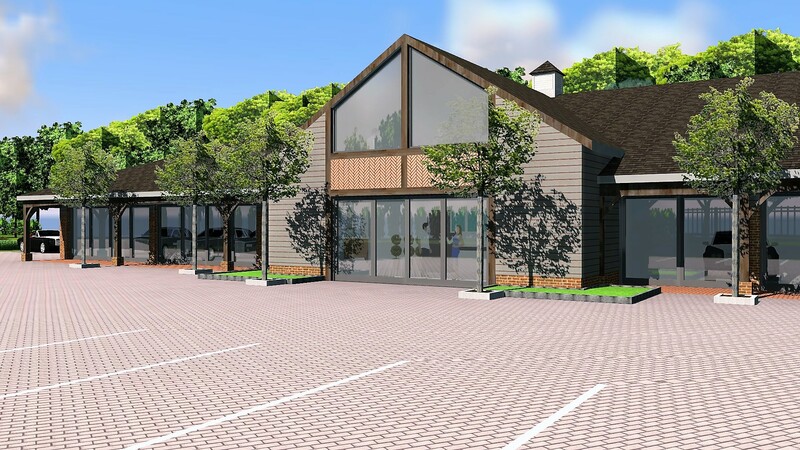 Our current plan is to sell our existing village centre site in Crondall for residential use and this would fund the build of new premises. 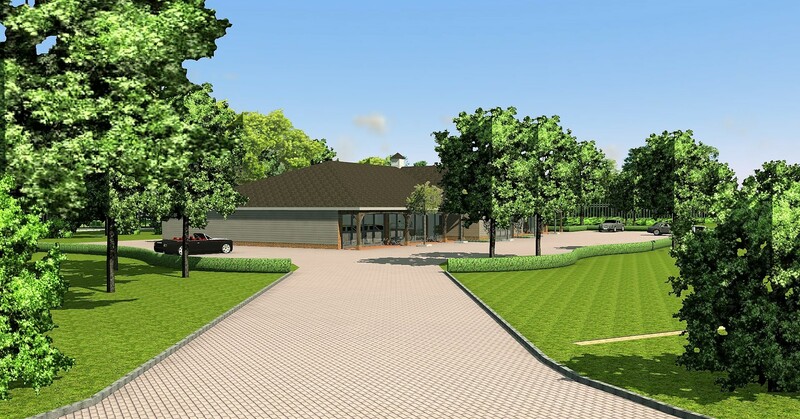 We have owned a site on the edge of Crondall, alongside the A287 for some 20 years and propose relocation there. 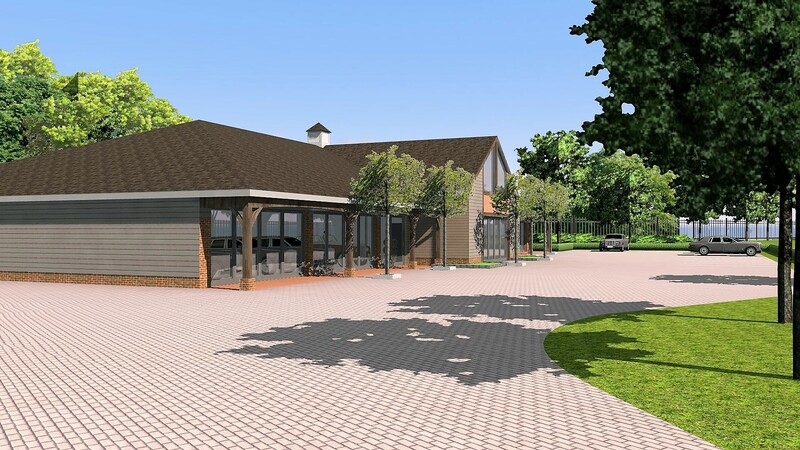 This would have the benefit of removing all of our current commercial business traffic from the residential village centre to a significantly better-accessed site just off the A287 . 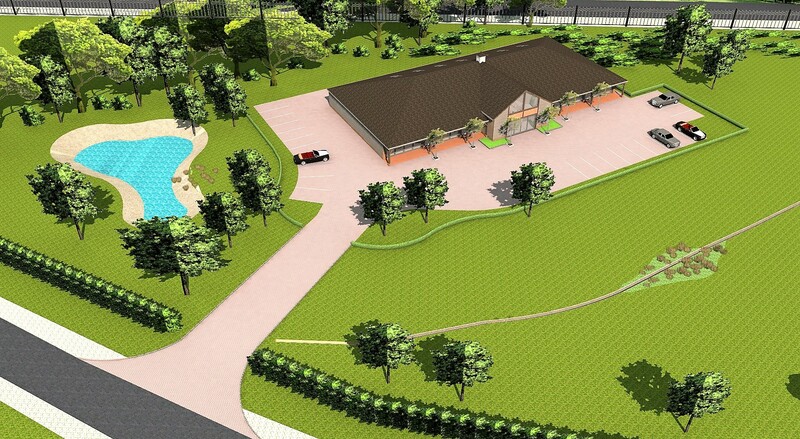 Images of the proposed new building.